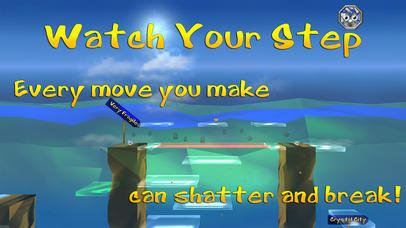 Where every move you make can shatter and break! 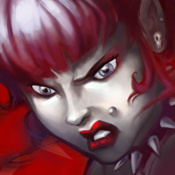 It's not easy being metal in a land of glass. 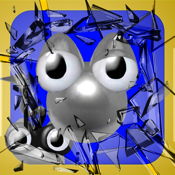 Jump into GlassLand and shatter your way to freedom! Journey to Crystal City. Stowaway on a ship of glass. Descend into the underworld and brave the hazards of Wasteland. 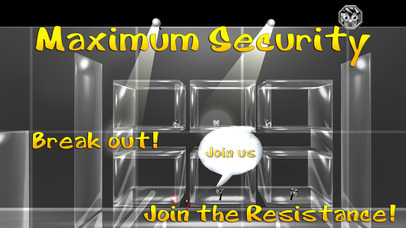 Join the resistance and break your way out of prison! Reveal the mystery behind Bouncer dominance! A cracking good adventure awaits across 30 handcrafted levels! 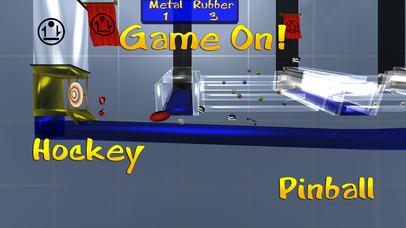 - Powered by NVIDIA's PhysX technology: metal on glass feels and sounds like the real thing. 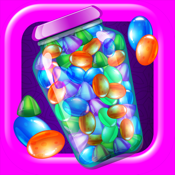 - The most realistic glass shattering and smashing you have ever seen in a mobile game. - 60 frames per second, buttery smooth gameplay on iPad 2, New iPad, iPhone 4S, 5 and higher devices. 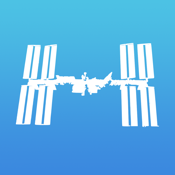 - Smash your way out of glass prisons when captured! 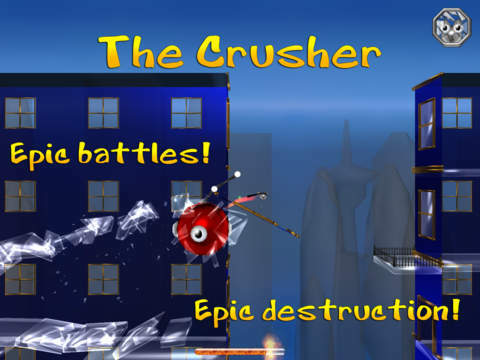 - Race across roof tops, smashing through windows and buildings as you avoid the Crusher!